To no one’s shock the UFC’s mega star Irishman, Conor McGregor received a much smaller fine and shorter suspension. Probably because he didn’t start the fire that ignited the brawl after losing to Khabib Nurmagomedov via tapout at UFC 229. He collected the logs and stoked the flames though. Remember that bus attack thing. When the news of the punishment became public it wasn’t long before the Russian fighter responded. 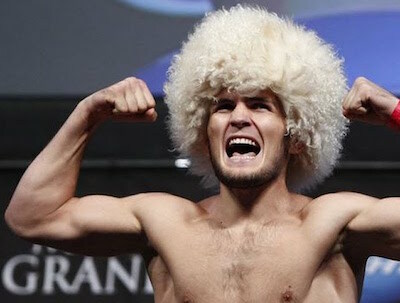 Khabib was fined $500K and suspended for nine months to Conor’s $50K. Either that tweet shows unbreakable restraint or pure class.